Origins seeks to create high-performance natural skincare that is powered by nature and proven by science. 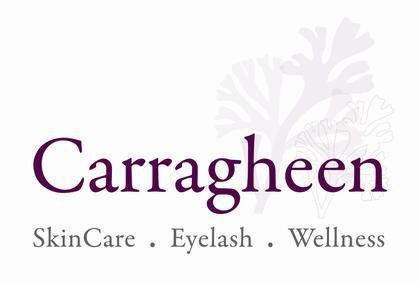 They use potent plants, organic ingredients and 100% natural essential oils. With their long-standing commitment to protect the planet, its resources and all those who populate it, Origins carries out animal-free practices, packaging and policies. Animal ingredients (except cruelty-free honey and beeswax). 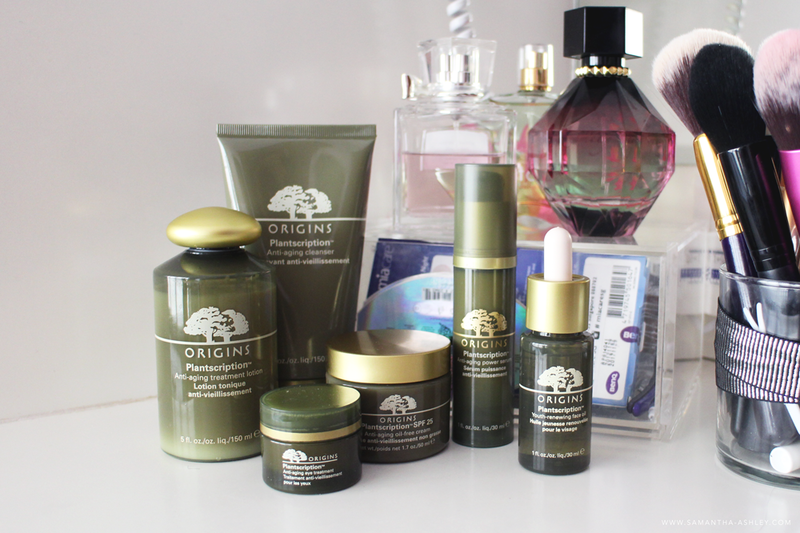 Since launching internationally in 1991, Origins can now be found worldwide. Ever since Hippocrates, father of modern medicine advised, "Let plants be your medicine," plants and other natural products have historically been the largest contributors to the modern pharmacy and cosmetics industry. 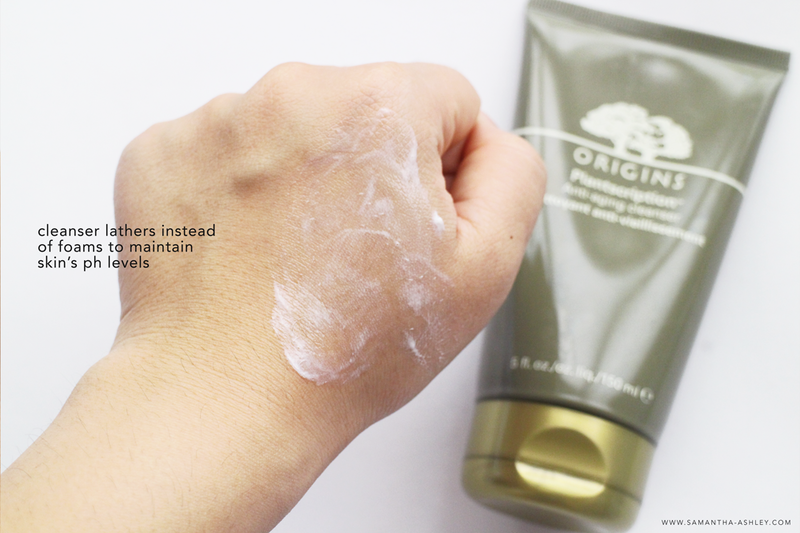 Origins has again leverafed the natural power of plants in the award-winning Plantscription Anti-aging collection which is formulated with Anogeissus tree bark. Anogeissus [pronounced AN-NO-GAY-SIS], native to the Republic of Ghana in West Africa, is a sacred tree deeply integrated into African culture. Commonly known as “Siiga” which means “the soul”, local tribes revere the plant as a natural wound healer and anti-microbial as well. Within the Anogeissus’ tree bark was an extract which demonstrated an excellent ability to protect collagen and help boost skin’s natural production levels of a glycoprotein called Fibrillin. With this, Origins ups the bar on naturally-derived, age-correcting skin care. Now you can look forward to firmer, more resilient and youthful looking skin. The products below are displayed in order of recommended usage. This foaming cleanser utilizes potent plants to thoroughly wash away dirt, makeup and impurities in one simple step. The gentle cleansing system contains the breakthrough anti-aging ingredient; Anogeissus tree bark extract, as mentioned earlier, along with Oat Protein and Jasmine Flowers to condition skin and maintain the vital moisture balance. Dead skin cells are quickly dislodged and released, encouraging a smooth refreshed, and more youthful looking complexion. This lotion (also can be understood as a toner) is powered by Anogeissus tree bark extract and fortified with Jasmine Flowers. 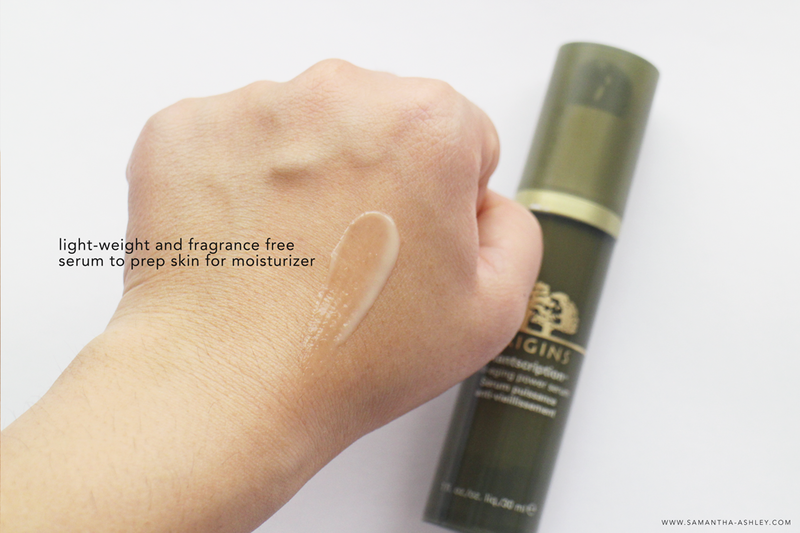 It is lightweight and moisture-rich, which easily penetrates the skin on contact. 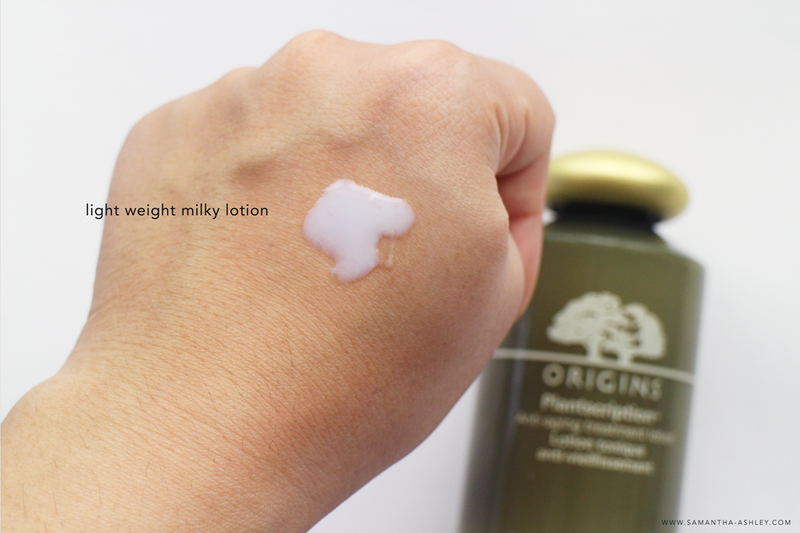 An interesting fact to note is that the milky color of this lotion is due to an oil-in-water technology which helps to deeply moisturize the skin. 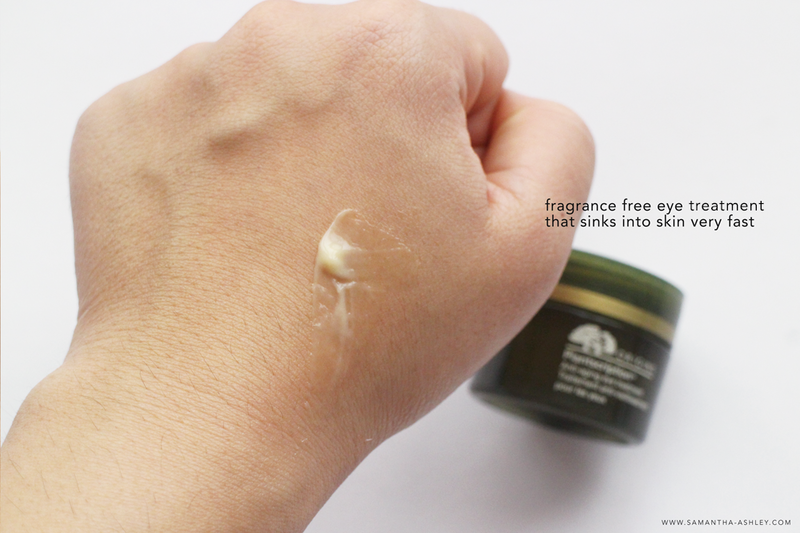 You can apply this with either cotton pads or by warming up in your palms and then patting into your skin. With this, a smoother texture and youthful radiance is restored and skin is prepped to receive the optimum anti-aging benefits from the following treatments below. Believe me when I say this is the STAR product! 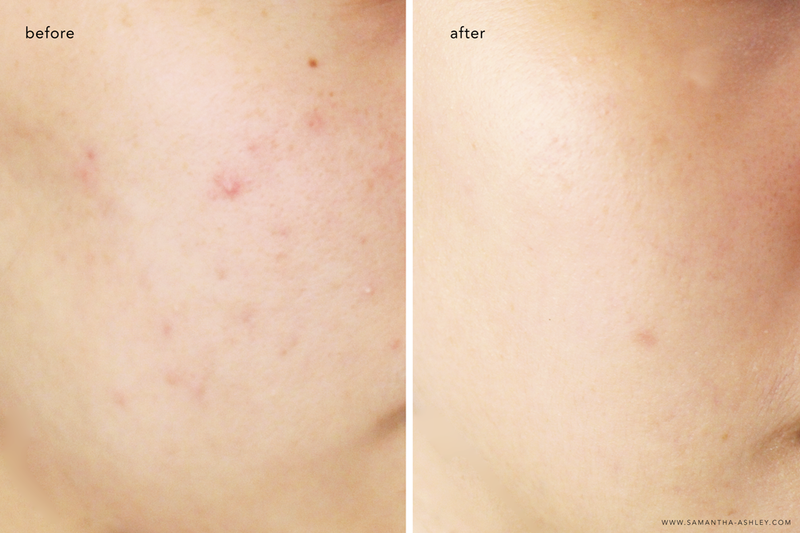 My skin has not only become firmer and smoother, but my redness and blemishes have reduced significantly as well! I had a slight facial mishap awhile back, and got tiny bumps all over the place. It was very saddening.. This serum actually helped those bumps disappear and got my skin back to its normal shape! This is because of its ability to improve lines, wrinkles, redness, irritation, and flakiness all at once! Some anti-aging skincare lines can cause some side effects such as burning, stinging or itching – but this has none of that at all! It is calming and extremely soothing even to my very sensitive skin. It is amazing that with a simple ingredient like Anogeissus, our skin’s elastic fiber can actually INCREASE PRODUCTION and become stronger! Over time, skin’s texture also becomes much smoother. 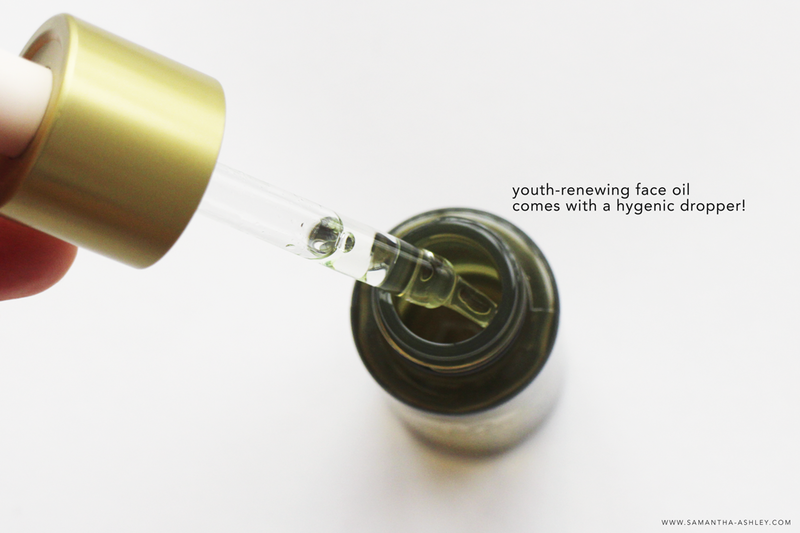 This Plantscription Youth Renewing Face Oil features an innovative non-acnegenic formula that specifically targets the “good” facial oils to create youthful and radiant skin. It takes a new approach that specifically replenishes epidermal lipids that diminish with age – meaning that it has plant extracts in its formula that can actually mimic the skin’s natural lipids to ensure absorption and remain moisturized. Skin will become cushioned, supple, and strong. This facial oil in particular isn’t heavy at all and can be used day and night! 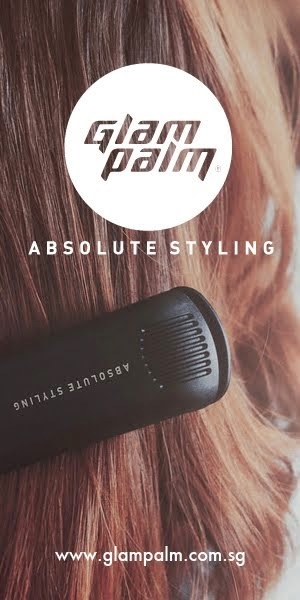 It penetrates easily and doesn’t feel greasy! 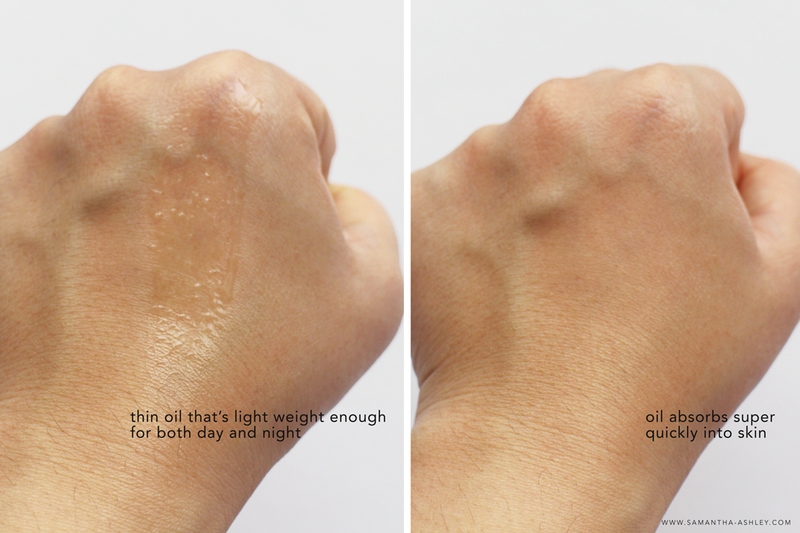 If you’d like, you can simply add the oil to your moisturizer so you can use both at one shot for ease of usage. This oil-free cream is relatively lightweight and absorbs quickly into the skin, making it suitable for combination to oily skin. It also boosts an SPF of 25 which is great for added protection against UV Rays which are a huge factor in premature aging of the skin. It is formulated with Raspberry Stem Cells that helps improve skin firmness and boost moisture levels. And while it is true that you can never permanently erase wrinkles, this anti-aging cream will definitely fight a good fight for you. The anti-aging eye treatment is extremely lightweight and penetrates the skin easily. 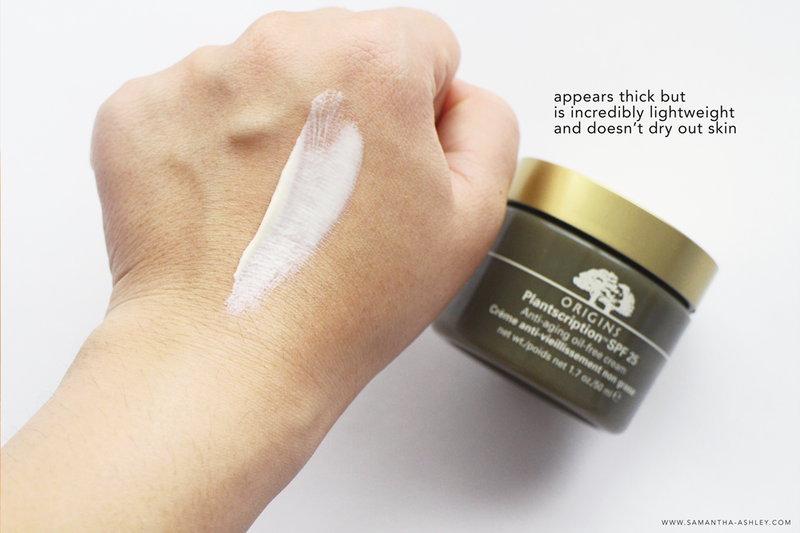 Despite its texture, it is ultra-hydrating and very rich, ultimately addressing issues of aging such as crows feet, cross-hatching lines, under eye troughs, and lid crepiness. At the same time, the eye area is visibly lifted and firmed up. The eye treatment is concocted with the main ingredient of Anogeissus Tree Bark as well as Kombucha (which is fermented Black Tea) to encourage increase in elasticity around the eye. For those with drier eye areas and are more prone to dry lines, there is a cream version available too. After 3 weeks of usage, my bumps have disappeared quickly and painlessly! Spots-wise, they have also lightened pretty dramatically! As you can see, skin looks firmer and smoother too. Though there are no big changes in pores, my skin’s texture has still shown great improvement! I would say what I am most happy about is how smooth my skin feels whenever I wash my face now. I’m not praising myself here or anything, genetically my family members do look much younger than their actual ages! My dad, who is 67, looks younger than my many of my friends’ dads who are in their 50’s. So I will not say I now look like a 19 year old overnight hahaha. But! What I will mention is that my boyfriend has actually said my skin looks less saggy (ha ha.. harsh) and can see that there’s an overall radiance added to my cheeks! While the entire range as a whole is pretty awesome – as you can see from the results. I must say my FAVORITE product from the Plantscription range is the NEW Anti-aging Power Serum! And I know some of you may ask – how do I really know it’s the serum and not the other products? Well, I started realizing how amazing this serum was when I went to stay over at Ashley’s! I didn’t bring my whole set over because it was a bit cumbersome to do so, so I brought only a serum since Ash and I have used similar sets of products before and I only needed something extra. Even on its own, this serum was a powerbank of goodness! Indeed anti-aging, I could feel my skin immediately more hydrated upon using this. My complexion tends to be easily dehydrated and agitated as well – so to have this soothe my issues really made me feel much better! I do not have many lines and wrinkles per se.. or any.. really.. *fingers crossed* so I cannot speak for those with deeper furrows or issues. However! I tend to have quite a bit of lines appear when I smile, but this reduced that! I could feel the skin around my face to be more taut, and that was a definite plus! So much love for it!